This is our passion and the foundation of who we are! 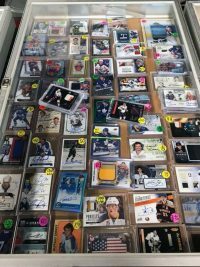 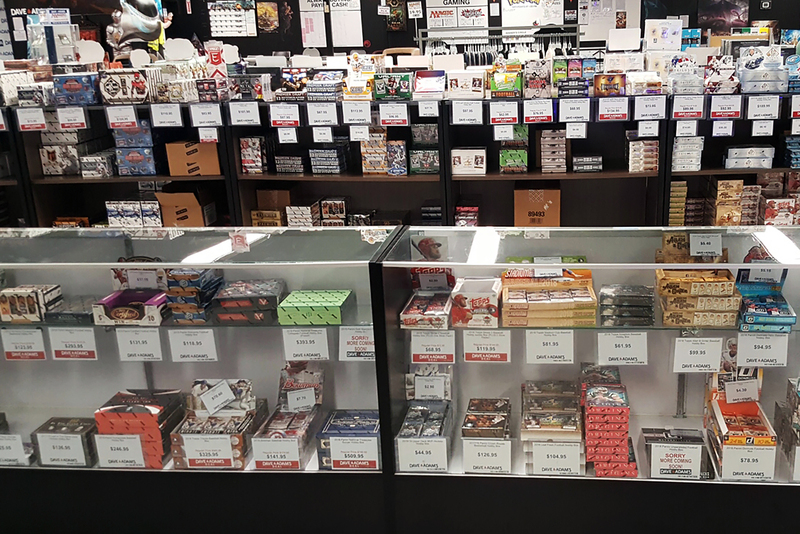 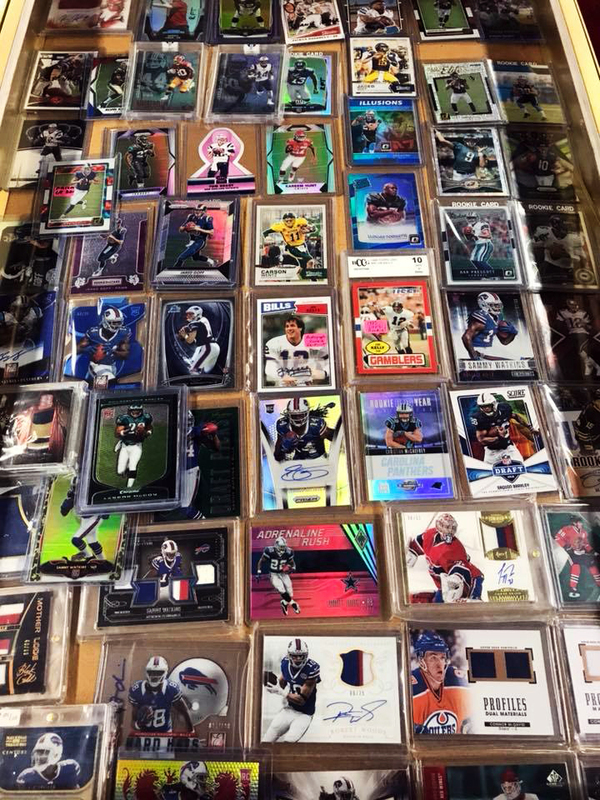 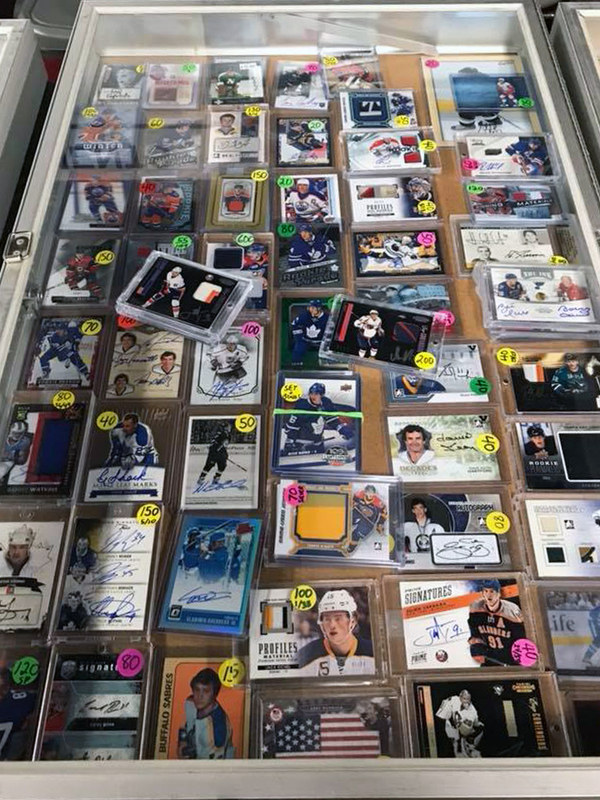 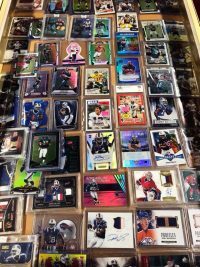 You will not find better prices or selection locally on all of the new releases each week from Panini, Topps, Upper Deck, Leaf, and others! 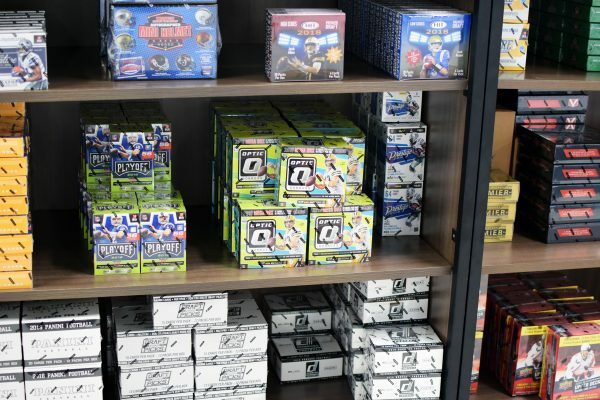 We are also the exclusive home to Hit Parade trading card products! 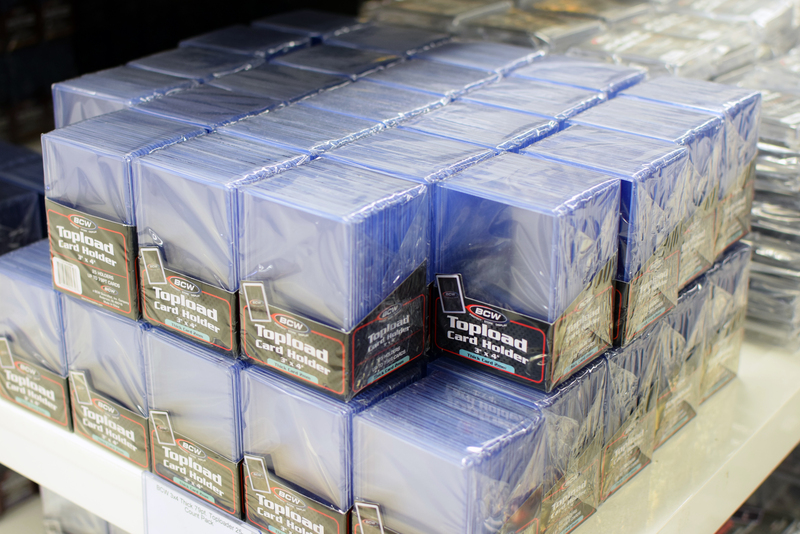 We also offer a robust singles section as well as all of the supplies to store and protect your collection! 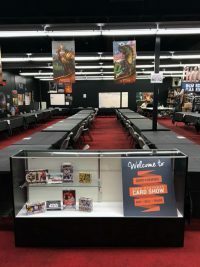 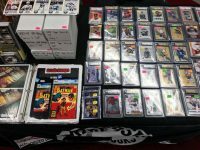 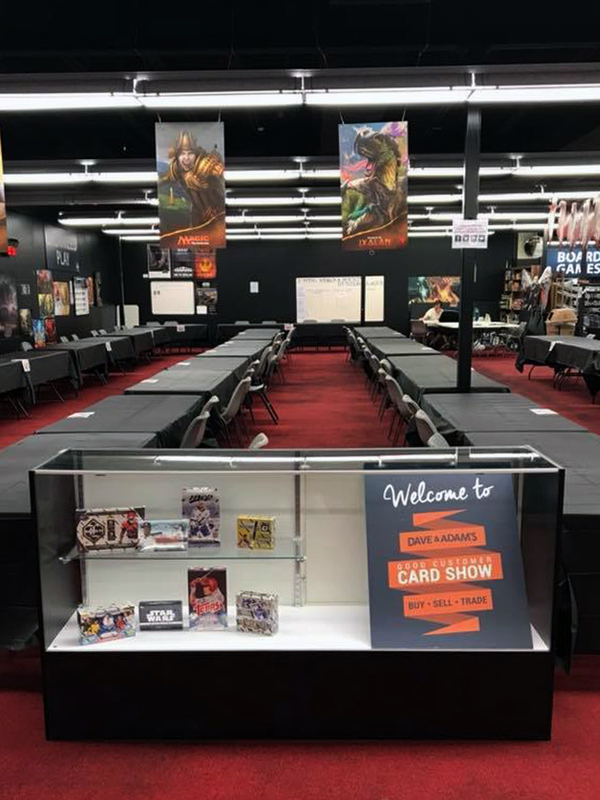 We host our own Good Customer Card Shows multiple times a year which have become the premier card collectible show in the area! 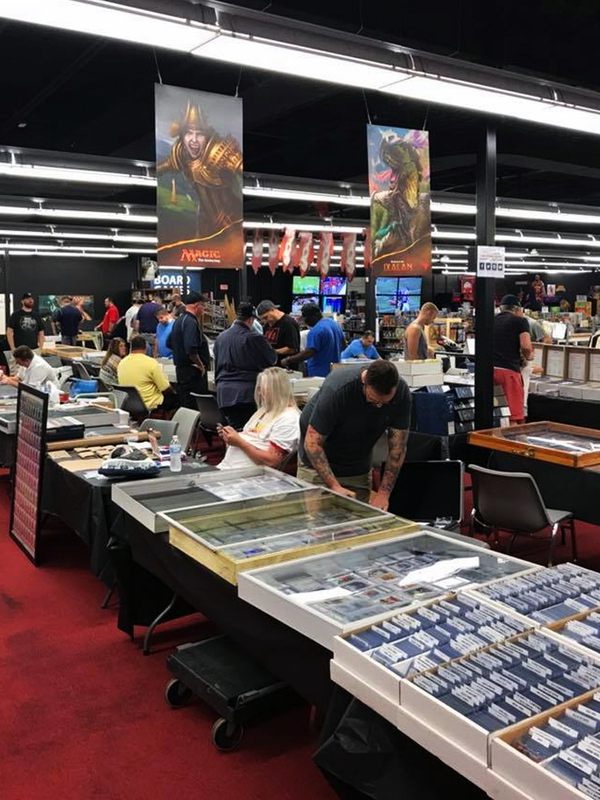 Collectors can find upwards of 30 tables of local customers and dealers who are looking to Buy, Sell, & Trade! 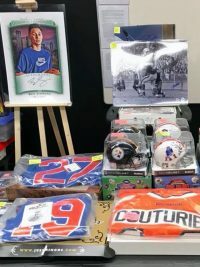 We also generally try and coordinate a special autograph signing with an athlete during the card show as well! 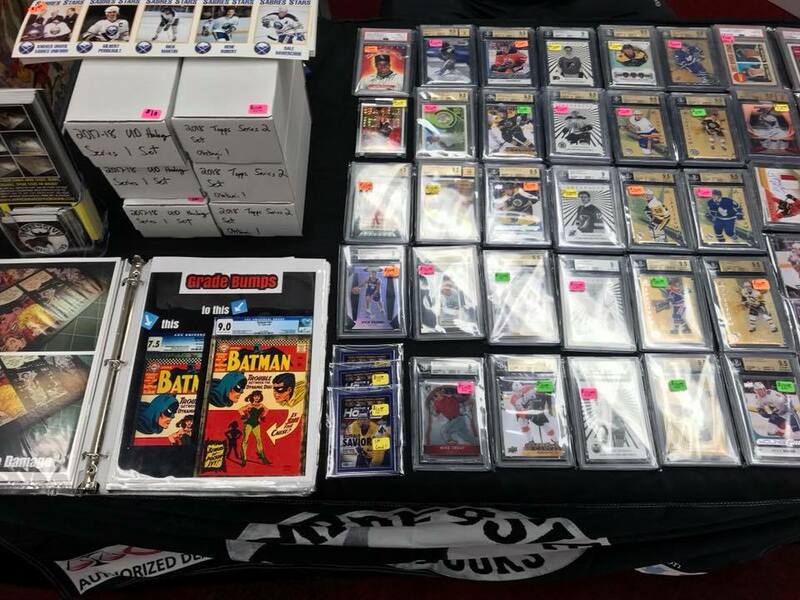 Admission to the card show is FREE and you can also enjoy 10% off trading cards during the show hours.